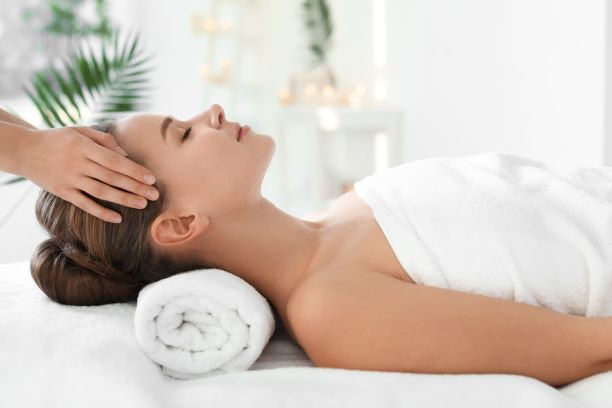 Our Registered Massage Therapists are dedicated to promoting natural health, healing and wellness. We offer Direct Billing and Online Booking for your convenience. Open 7 days a week!